We have heard of the importance of emotional intelligence at work, but what is it? Emotional intelligence refers to having the ability to identify and manage one’s own emotions, as well as the emotions of others. The three areas involve: being emotionally aware, being able to harness emotions to think and problem solve, and being able to read and regulate the emotions of other people. Why Do We Need Emotional Intelligence? It helps you read their emotions – Whether you are playing a game or working on a group project, it helps to have your team understand your point of view, and as a result value your contribution. This is a good start to achieving success on a group collaboration. It helps to regulate your emotions in tough situations – Stressful and emotionally challenging situations are a part of life. Awareness of your own emotions, how and why they’re being triggered, and how to regulate them is a critical skill to avoid unproductive outbursts that will damage working and personal relationships. It helps you understand the connection between your actions and other people’s emotional reactions – It’s easy to get frustrated and say something hurtful that damages important relationships, or to break an important trust by making a promise that cannot be kept. Using emotional intelligence preservation of important relationships and critical projects can be managed. What skills are Included in Emotional Intelligence? How Do Board Games Teach Emotional Intelligence? Therefore you can see that play is necessary to positive mental development! 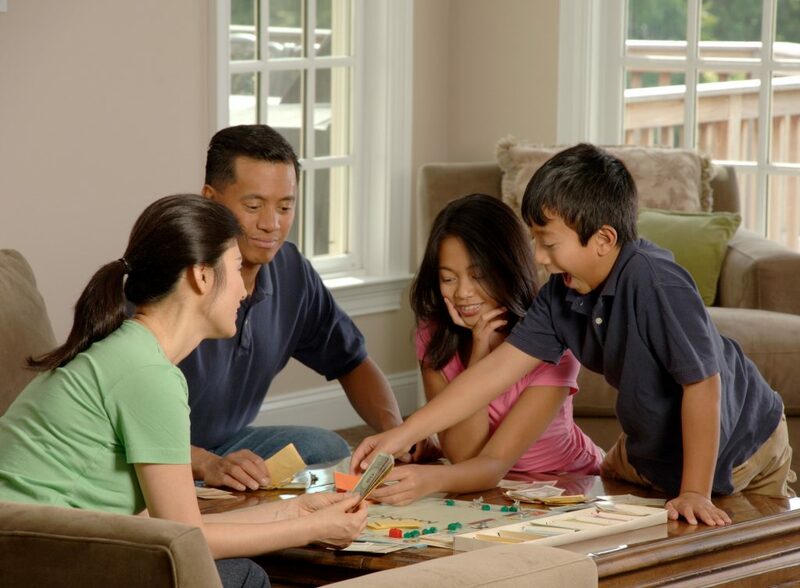 In addition to a great way to bond and exercise their competitive spirit in a fun and healthy manner, playing board games gives children the opportunity to work on their emotional awareness. This entry was posted in Learn. Bookmark the permalink. Here at Griddly, we hope to nurture a love for exploration and learning, as well as a sense of togetherness. Check out our blog posts to find cool information, amazing tips, and more! Adell on LEARN: Experiential Play- What, Why & How? Cassandra on LEARN: Experiential Play- What, Why & How? Bitly.tv on LEARN: Experiential Play- What, Why & How? Jerrold on LEARN: Experiential Play- What, Why & How?